After discharge from the hospital, many stroke patients and caregivers find themselves wondering what to do after a stroke. Planning and preparation is key if you want to reduce certain risks (like falling) and improve your changes as the fastest recovery from stroke. Some stroke survivors are able to go straight home after stroke. Long-term acute hospital: Here, you can spend a few weeks or months receiving intensive daily therapy and medical support to help boost movement recovery and the activities of daily living. 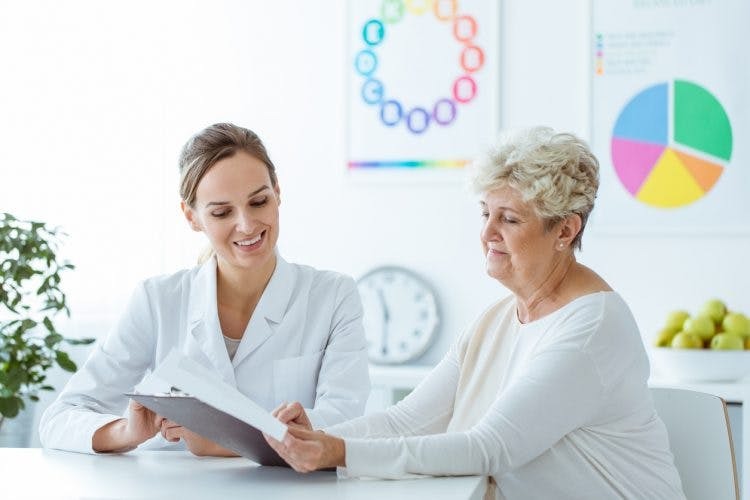 Skilled nursing facility: This facility is great if you have slightly less intense medical needs that those who need long-term acute care, but you also need extra assistance before going home. Home healthcare: Once you are able to go home after stroke, you can consider bringing therapists into your home. This is especially helpful if you cannot drive yet. Be sure to include your physiatrist in your conversation as you decide what the best location for you after discharge. If you ask your doctor or therapist what to do after a stroke, they will probably suggest memorizing the warning signs of stroke: facial drooping, arm weakness, slurred speech, vertigo, sudden dizziness, or splitting headache. Because stroke survivors are at higher risk of stroke, knowing the signs is an extremely important step to ensure your health and safety. Unfortunately, every stroke survivors is at a higher risk of recurrent stroke. Therefore, stroke risk management is absolutely essential. Some stroke risk factors are uncontrollable, like heredity or age. Luckily, many stroke risk factors are manageable; meaning, you can take active steps to minimize your risk. For example, high blood pressure and atherosclerosis – two dangerous stroke risk factors – can both be improved through a diet full of healthy foods that help prevent stroke. There are many physical post-stroke side effects that make recovery a challenge after stroke. Two in particular deserve extra attention: hemineglect and learned nonuse. Hemineglect occurs when damage on one side of the brain causes you to completely ignore the affected side of your body. This includes objects and people near that side of the body, too. In order to treat and prevent henmineglect, have family and caregivers approach you from your affected side. This will help train your brain to attend to your affected side. Learned nonuse occurs when you completely neglect your affected limbs. And if you ignore them for too long, your brain can completely forget how to use them! To prevent learned nonuse from happening, be sure to move your affected limbs each day – even if it’s just a little! When stroke affects the language center of the brain, it can affect your ability to speak. This condition is known as aphasia, which a speech therapist can help treat. If speech therapy isn’t working, then you can also try singing therapy. Surprisingly, although a stroke survivor cannot say their words, they can actually sing their words. Talking is controlled by the language center in the left hemisphere of the brain, and music and creativity is controlled by the right hemisphere. Since stroke typically only affects one side of the brain, stroke survivors with aphasia can typically find a way to communicate through their singing right brain. This means the brain is rapidly trying to heal itself and you will most likely see rapid motor improvement during this window of time. Try to take advantage of it by diligently pursuing rehab. It’s also a great idea to have an occupational therapist complete a home evaluation. They can provide expert recommendations to ensure your health and safety. Stroke side effects increase your risk of falling and other potentially life-threatening hazards – and being prepared can save your life. So be sure to install all safety equipment that your physiatrist suggests! If you are hesitant to install safety equipment because you don’t want your home to reflect your disability, then you may benefit from this article on how to overcome shame after stroke. The medical expenses of stroke recovery can quickly stack up, and it’s essential to know what’s covered by your insurance plan and what isn’t. Support is absolutely essential during challenging times. And nothing beats the support of someone who understands exactly what you’re going through, which is why many survivors choose to join support groups. You can try to find a support group through the ASA’s support group finder. If you can’t find any in your area, you can always join an online group like our stroke support group on Facebook. Or you can join both! Caregivers and patients should both be aware of emotional changes that may occur after discharge from the hospital. 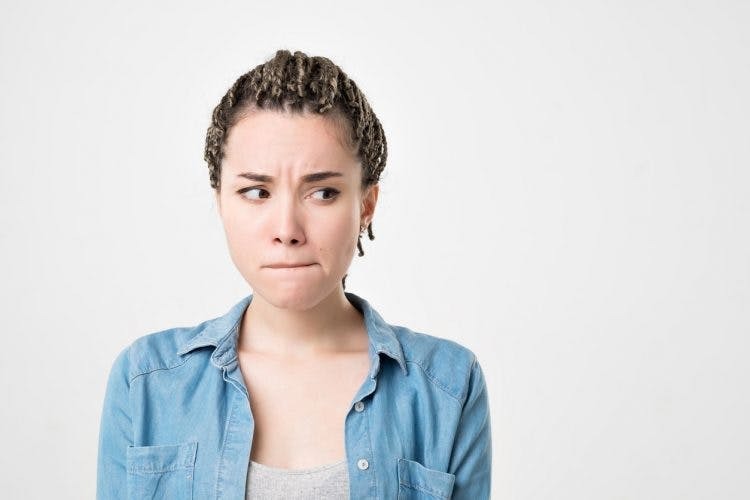 Sporadic emotions may be the result of a post-stroke side effect called emotional lability, which is caused by damage to the emotion center of the brain. Other times, emotions may go up and down as a natural part of the recovery process. If your loved one seems to be grieving, give them space to grieve. Stroke recovery involves completely rebuilding your life, and that can cause emotional exhaustion. That’s why we’re passionate about our stroke support group and self-help book for stroke recovery called Healing and Happiness after Stroke. During stroke recovery, there are many unique variables that can change after you are discharged from the hospital. It’s always a good idea to get the contact information from your care team in case you have any questions. Never rely on them in the case of an emergency, dial 9-1-1 instead! Because every stroke is different, there is no one-size-fits-all approach to rehabilitation. Therefore, you should research various stroke rehabilitation techniques to find the one that helps you the most. And since you have the email and phone number of your rehabilitation specialists, you can run it by them to make sure they’re on board with it, too. 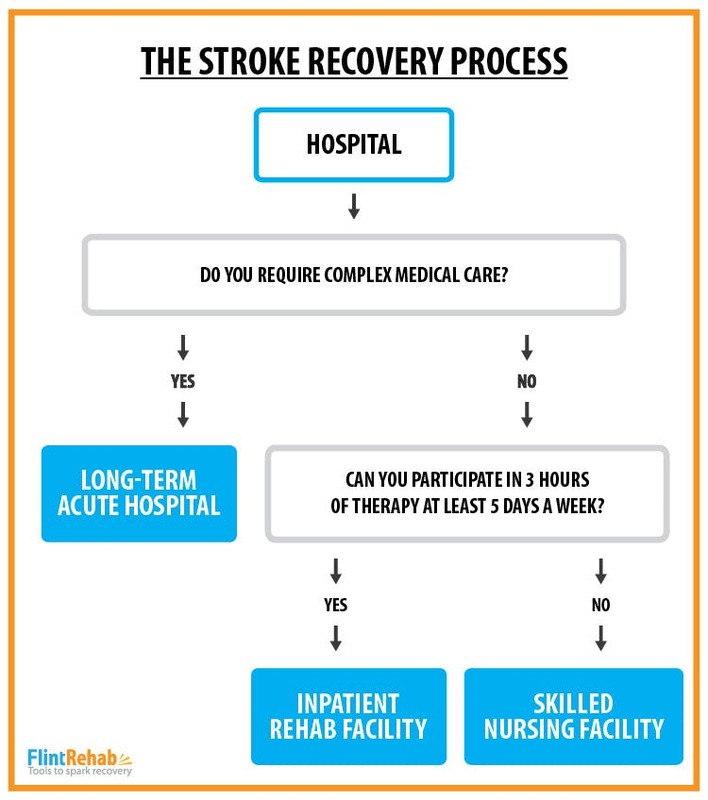 Follow these steps to have a smooth discharge from the hospital after stroke. It should be a smooth transition because you know exactly what to do after a stroke!